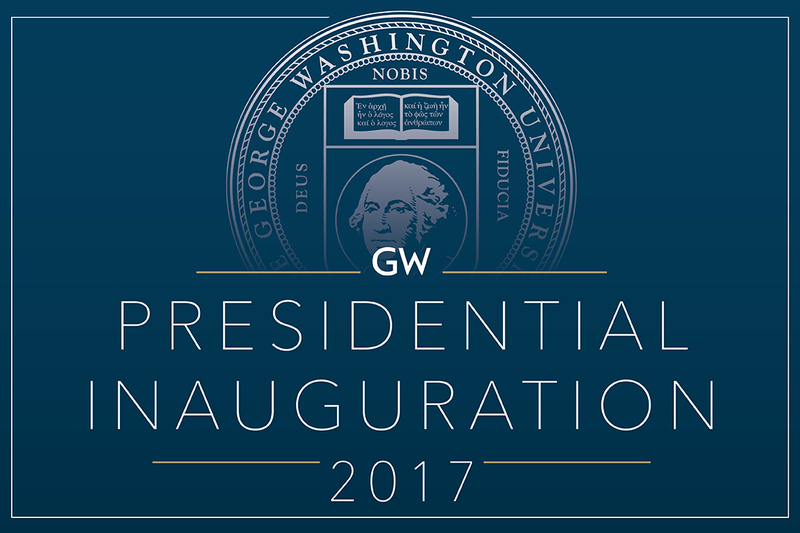 as the 17th President of the George Washington University. 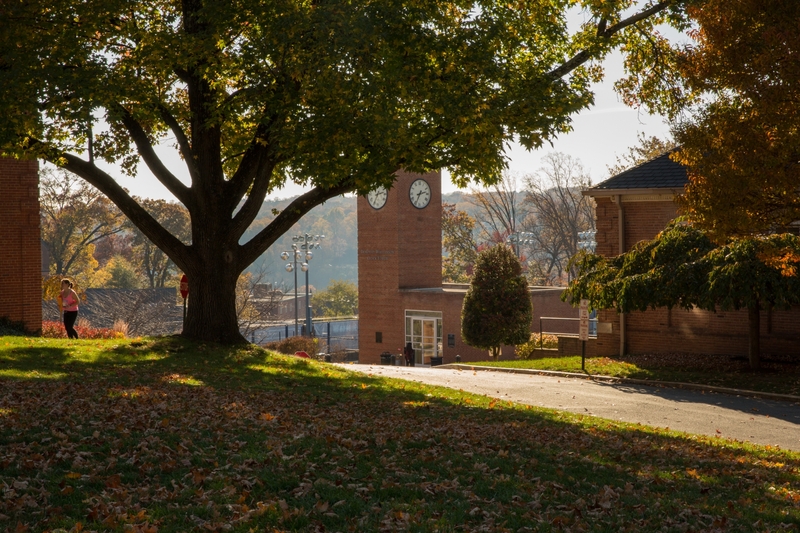 11:00 a.m. — 3:00 p.m.
Students are invited to Mount Vernon campus for free brunch and music in the West Hall Courtyard and Pelham Commons. The Vern Express will be running on a weekday schedule for this event. 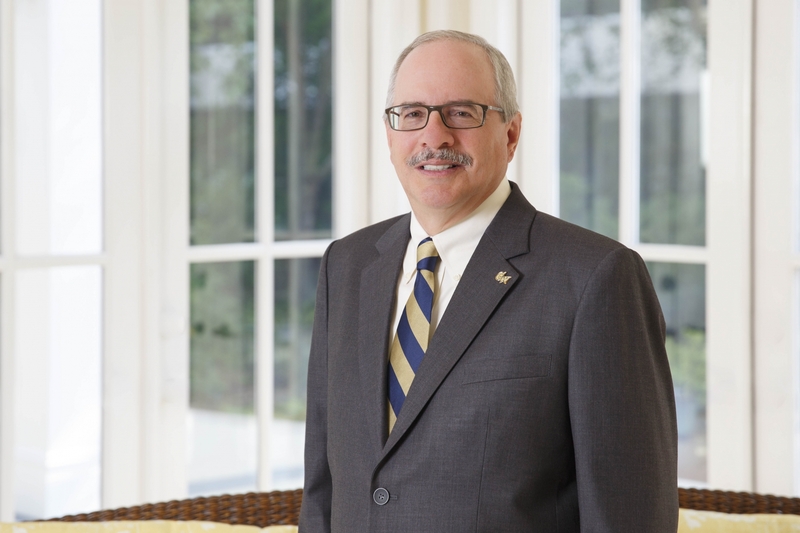 The Inauguration Ceremony will bring together GW’s global community—trustees, faculty, students, staff, and alumni—as well as distinguished visitors to celebrate the installation of Thomas LeBlanc as the 17th president of the George Washington University. 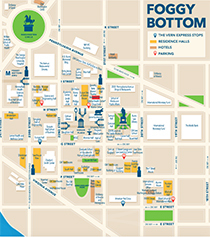 A celebratory reception will take place throughout the SEH and feature a musical performance by the GW Jazz All-Stars, light refreshments, showcases of academic scholarship, works of art by the GW community and displays of George Washington’s last will and testament and Bible. 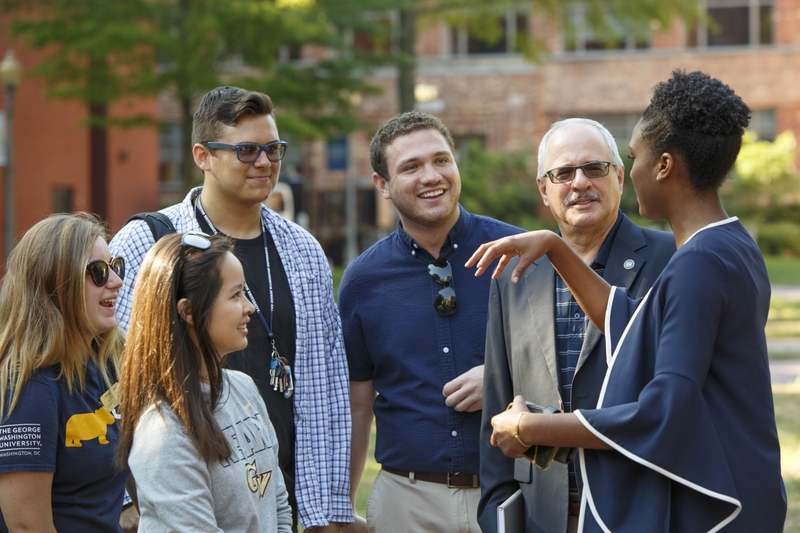 Join Frank Sesno as he hosts President Thomas LeBlanc at a 21st century tech town hall with GW students and alumni throughout the continental United States and around the world. Frank Sesno is an Emmy Award-winning journalist, director of GW’s School of Media and Public Affairs. 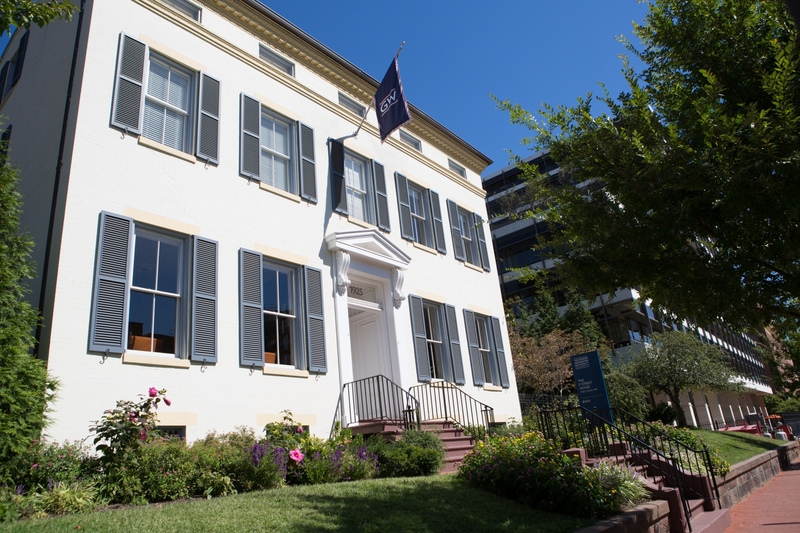 Faculty will join President and Mrs. LeBlanc at the F Street house for an open house and reception.